The IIN was founded on June 9 1927. 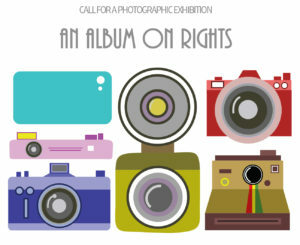 This year on the occasion of celebrating its 90th anniversary, and with the purpose of promoting and encouraging the participation of children and adolescents in the region, we convene you to be part of the photographic exhibition: The Album on Rights. Reception of works: From February 1 to June 9, 2017. The IIN will establish, in a timely manner and in agreement with the national authorities of each country, a timetable for the presentation of a traveling exhibition. In the countries in which the selected children or adolescents live, the author will act as presenter of the sample and member of the table presenting the exhibition.